So you've got a career, money flowing in, and a couple decades of adulthood behind you. You've experienced success and failure, love and loss, and have the battle scars to prove it. The fact that you're reading this means you've risen up more times than you've been knocked out, and being refined by the trials of life can make us all want to pause and take a deep breath. But this is no time to slow down. Your are at the top of the proverbial hill, after years of hard-work, you have reached that point in your career where you know you are financially stable. So let's make sure you enjoy the ride on the way down. 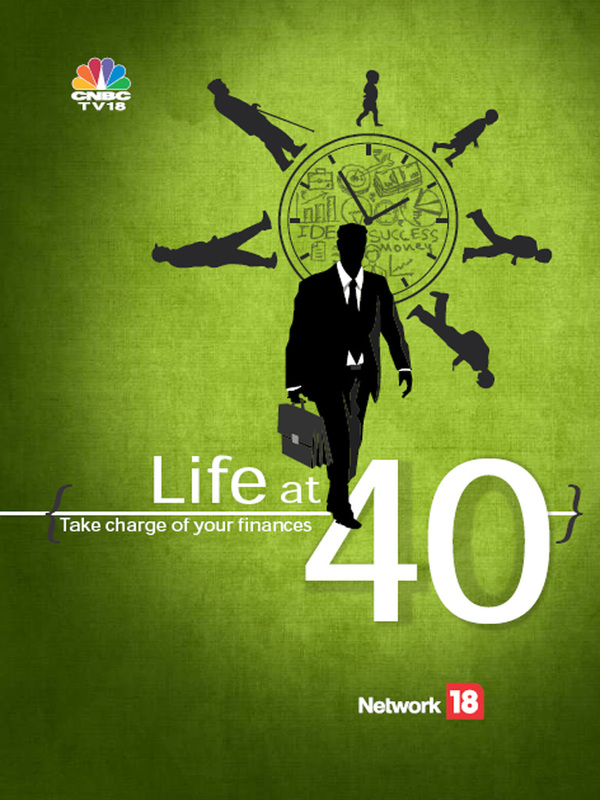 “Life at 40” helps you to create a financial plan. Without jargon and unrelenting theories on finance, it tells you very simply how to plan for all your financial milestones and save and invest for them. It is a practical hand-book that tells you how much to save at different junctures in your life and when and where to invest. It also enables you to plan your retirement so that you have the option to gradually wind down your career and make time for all your other fascinations, without worrying where the money will come from to support your lifestyle in those golden days. 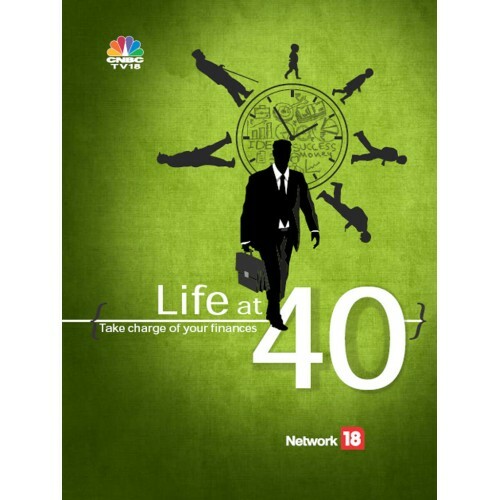 Brought to you by Network18, this book on financial planning will tell you everything you always wanted to know about successful investing!